Why I will never smoke again! It would be quite easy for me to write out a list of reasons, such as expense, health and so forth, but in reality it’s simply because I no longer have a need to smoke. Been there, done that! Sure, I occasionally reminisce about my smoking days and how enjoyable it was to light up after a meal, with friends, or when I had to concentrate on something. There were cigarettes I “enjoyed”, but did I really need to smoke a few hundred thousand of them over 25+ years? Yes, I once calculated that I had smoked approximately 365,000 in my life! Nowadays I look back without any regret at what I’ve done, but with the firm knowledge that I don’t need to perpetuate that pattern of excessive smoking to enjoy life. In fact, I don’t even have any desire to smoke. The reminiscence is merely a fleeting memory, which can easily translate into a building a new memory of how good it is to be free from smoking and all that it entailed. 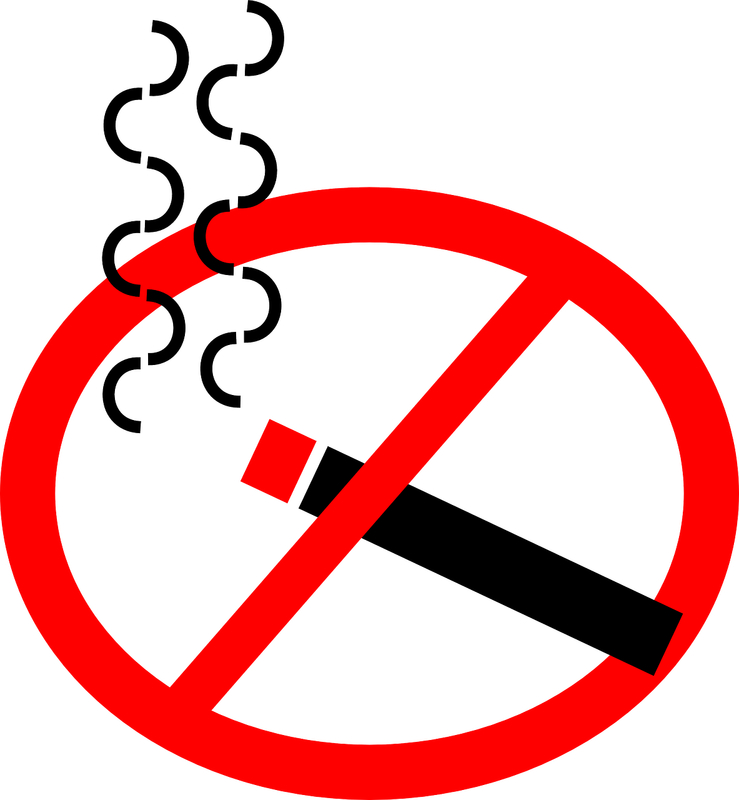 Next Article You cannot hide from smoking! Congratulations for making that decision! I like your perspective, so much so that I sent a link to a friend who is having problems quitting. Keep up the good work! Great stuff! Trying to get to this point myself. I do hope you get there one day, because it’s really great to have the feeling that it’s not necessary or even desirable any more.